Whether you have played a course 20+ times a year or looking to play the course for the first time, insights from an insider can help enhance your golf experience. 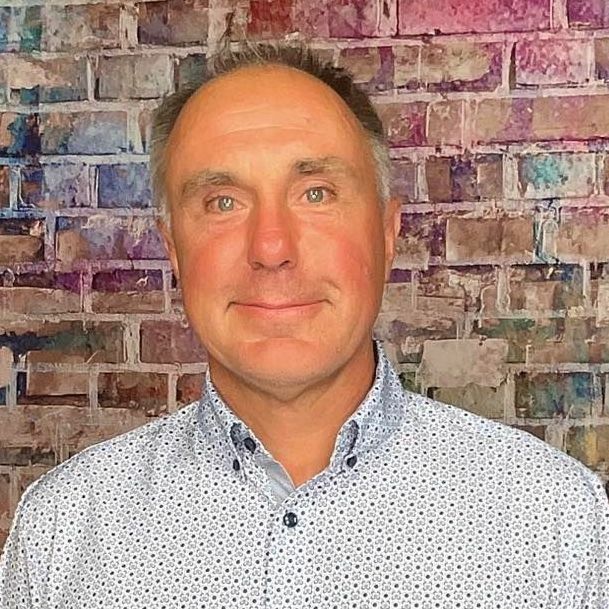 Below is an interview with mark speirs who shares some valuable tidbits about the course, memorable holes and must eats and treats at the 19th. Give Our Readers An Overview of the Golf Course/Property Tomahawk was built between the years 1934 and 1936. This is our 80th year in existence. So we are celebrating our 80th anniversary. We are the only golf course in SD that is listed on the National Register of Historic Places. This is a beautiful course with a magnificent routing. Truly Tomahawk is a mountain course. There are two par threes, two par fives and five par fours with a great driving range that allows you to hit your driver. Don't forget to bring your camera just in case you see and elk, deer, eagle or maybe even a mountain lion. If Someone Was Looking To Golf In The Area, Why Should They Play Your Course? 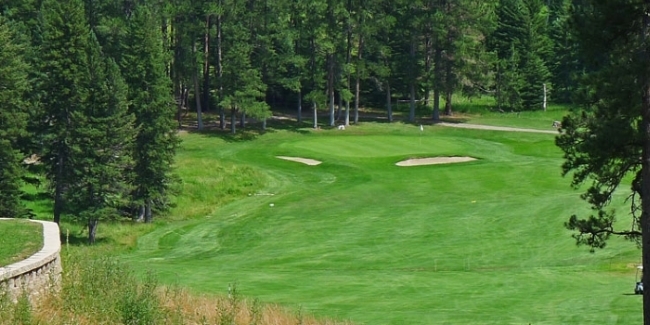 You should come and play Tomahawk to experience the Black Hills and the beauty of a fabulous golf course. This course was recognized early in its existence for excellence by hosting many state championships. It is a well kept gem that you will want to come and play over and over again. The best advise to give a newcomer to Tomahawk is to not be above the cup. And the second best tip is to not forget the first one. Obviously, we are most proud of our acceptance on the National Register. But our pride comes from those who visit us time and time again. Our history here in Deadwood carries on to our golf course. Come to Deadwood to see a truly infamous old west town but don't forget to bring your golf clubs. The fall season is the greatest time to save and play. All the hole here at Tomahawk should receive high praise and photographed with your phone or camera. the most talked about hole would be number 7, Calamity Jan. this is a long par five with a meandering creek (dated at 50 million years) running right down the middle of the fairway. You had better be able to think and place your shots on this most challenging of holes. My most favorite hole is the par three number 3, Poker Alice. What a beautiful this is any time of the day. My most favorite time is in the evening when the sun is at your back. To play the hole well you had better put it on the green or you will be looking at bogey if not more. Good luck to you all because this hole will also take your breath away and your mind off your game. Enjoy! The only drink for me is a Windsor/Coke. Nothing else and no diet coke, either. I cannot recall who owns the course record but I believe it is 29.